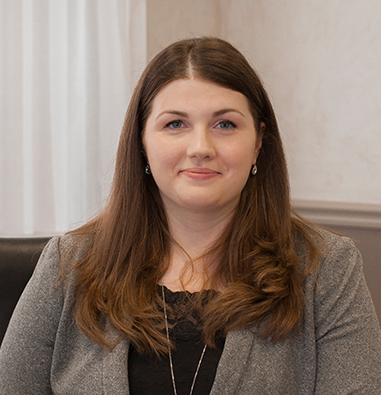 Amanda Connors is an Associate Attorney with Mack & Associates, PLLC. Her practice concentrates exclusively in matrimonial and family law. Amanda graduated from Sage College of Albany in 2007 and Albany Law School in 2011. Upon graduating from Albany Law, Amanda was an Associate Attorney at a boutique matrimonial and family law firm located in Troy, New York. Prior to joining our firm, Amanda worked as an Associate Attorney at a nationwide matrimonial and family law firm focusing on fathers’ rights. Amanda is from Albany, New York and currently resides in Voorheesville, New York. Amanda is a member of the New York State Bar Association.